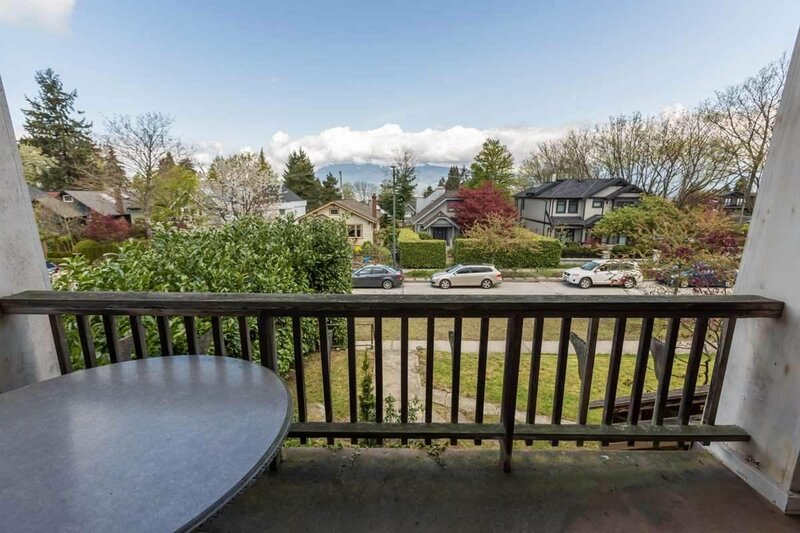 The perfect VIEW property in prestigious, sought-after Point Grey neighbourhood! 49 x 122' flat lot on the south side of the street with lane access, w/fabulous mountain & peekaboo water views. 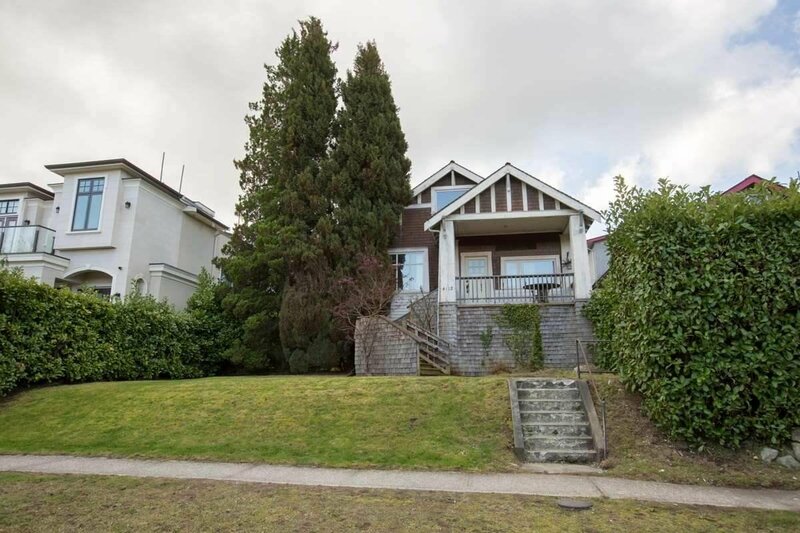 One block to transit, close to West 10th Avenue amenities, UBC, St Georges, Queen Elizabeth Elem., Lord Byng Sec., OLPH & West Point Grey Academy.